Another year has come and gone, and with it, so many accomplishments by many dedicated volunteers who have accompanied me on this journey. And as we ring in the new year, there are great developments underway that will ensure the long-term effectiveness of our program to provide ongoing neurology education to the caregivers of FAME as well as assist in the neurological care of the patients who present with these needs. 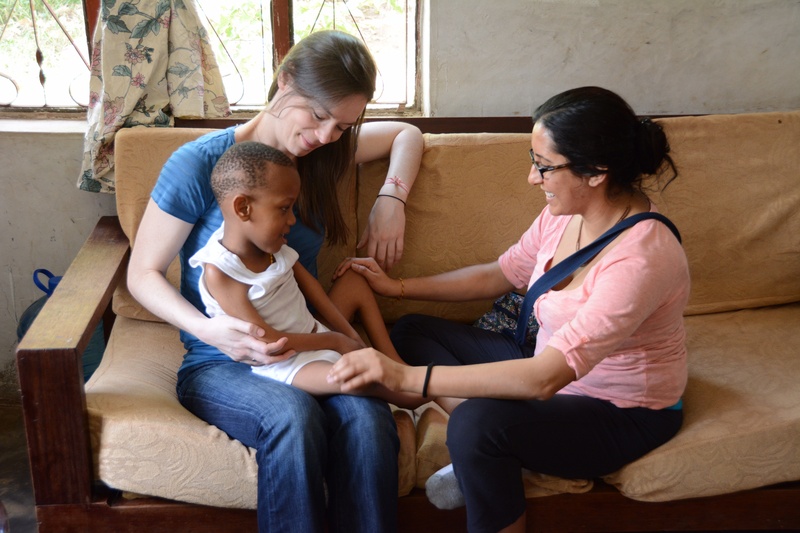 Last March, Payal and Christyn were the powerhouse clinicians who between them evaluated nearly 250 neurology patients at FAME, as well as on our mobile clinics to the Mbulumbulu region of the district. Payal was the second child neurologist to accompany me and her value was quickly realized with the number of pediatric cases we saw, many of whom had neuromuscular or genetic disorders that are often so difficult to sort out. Christyn managed to plow through the adult cases we saw in an equally efficient and effective manner to make diagnoses and develop treatment plans. Without the two of them, both premiere educators, it would have been impossible for me to have provided so many patients the necessary neurological care while continuing to provide valuable education to the clinicians at FAME. 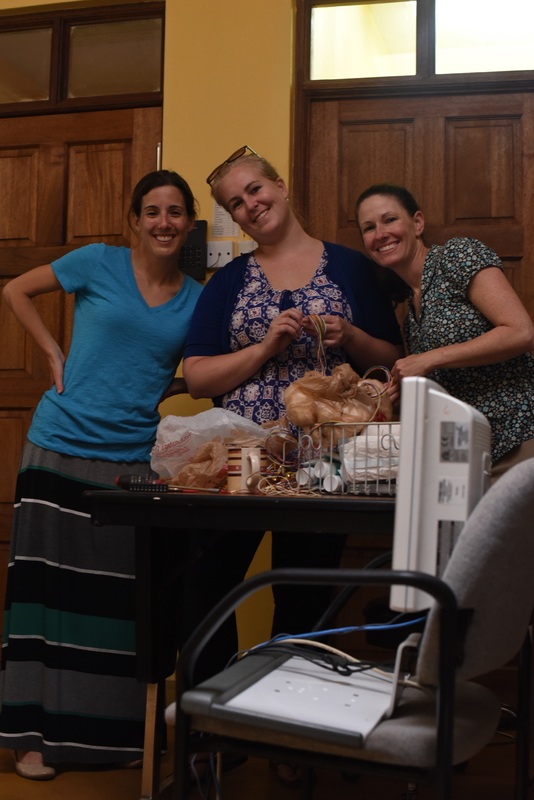 In October, Danielle Becker returned for her third visit to FAME, but on this occasion engineered bringing an EEG fellow (Lindsay Ferraro), an EEG tech (Cara Linenbroker) and an EEG machine donated from the University of Pennsylvania. 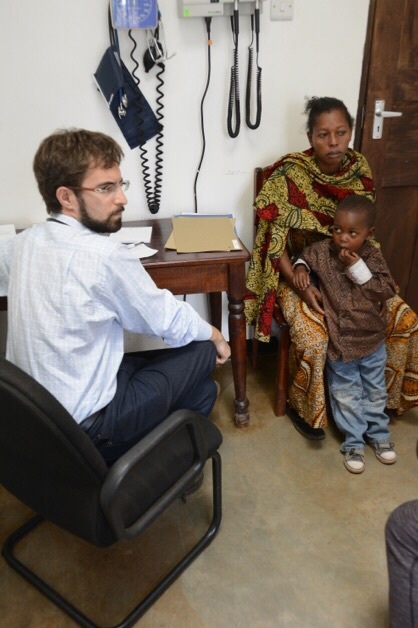 This was undoubtedly the largest contingent of epilepsy providers in Tanzania at any one time and, coupled with their ability to perform EEG studies on these patients, provided an immediate impact on their care. With this information, they were able to place patients on the appropriate anti-seizure medications, whereas previously it had all been trial and error and all too often the latter. Through their work they were also able to train several nurses to perform EEGs after our departure and to have the studies sent by Internet to be read at Penn with the results, then relayed to the clinician at FAME along with recommendations for the appropriate treatment plan. Epilepsy is a devastating and debilitating illness without the proper treatment and for the first time ever, epilepsy patients in the Karatu district and surrounding areas are now receiving the most appropriate treatment. Support for this project came from the Epilepsy Division at Penn, The University of Pennsylvania, and private donations that enabled us to fund much of Cara’s travel costs, along with the EEG machine. Meanwhile, our neurology residents, Ali and Thu, still managed to see more than 175 neurology patients despite an ongoing national election that curtailed our ability to go out on mobile clinics, and kept the overall number of patients low at FAME due to security concerns. Ali and Thu worked relentlessly on both the inpatient and outpatient side to continue providing neurology education to clinicians at FAME through patient care as well as lectures that were provided to the staff. 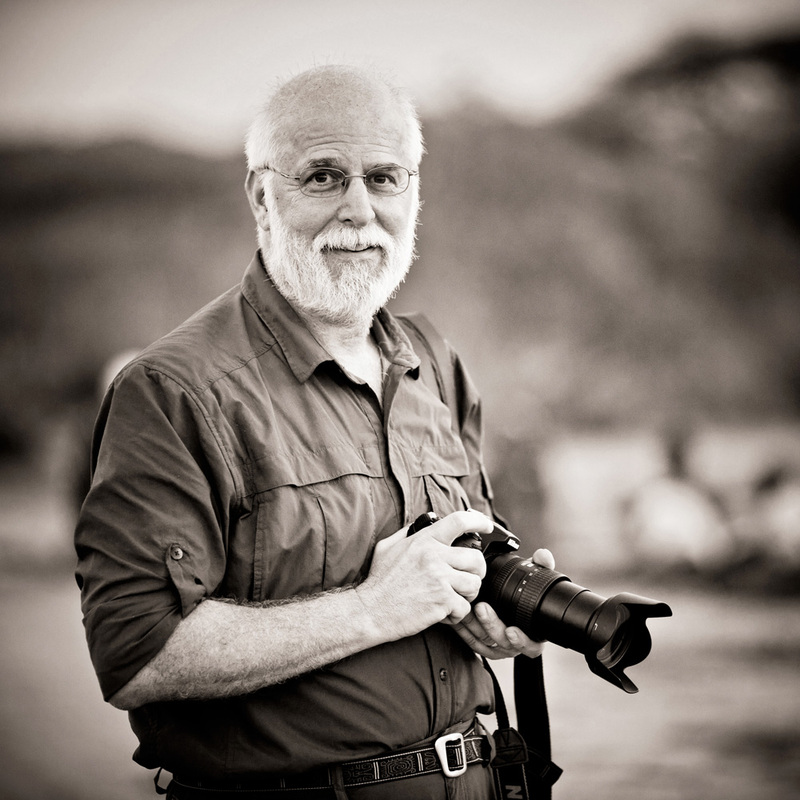 This was also the year that, for the first time ever, a non-neurologist from Penn accompanied us and found that his usefulness was beyond his expectations despite having previously visited Tanzania as a resident at a different institution. Fima Macheret, Ali’s newlywed husband and hospitalist at Penn Presbyterian Medical Center, found that his services were in constant demand at FAME with complex and interesting medical cases providing him with ongoing opportunities to provide clinical and didactic education to the clinicians and nurses at FAME on a daily basis. It is our hope that he will be the first of many non-neurologist specialists to accompany us to FAME or to develop their own Penn program there. 2015 was an incredible year of both productivity and growth for our Penn Neurology Global Health Program in Tanzania and it is on this success that we will build for 2016. I am planning trips in March and October and will have two residents with me for each trip to again see patients, but more importantly provide education to the clinicians there on how to evaluate and treat neurological patients. We will again have our mobile clinics now that the concern over the national elections has passed and will work on growing our outreach in the community to allow maximum access to all those in the Karatu district. Along with additional funding from a generous donor, we will build upon the epilepsy program already developed there with plans for Danielle Becker to return in the fall along with another epilepsy fellow. 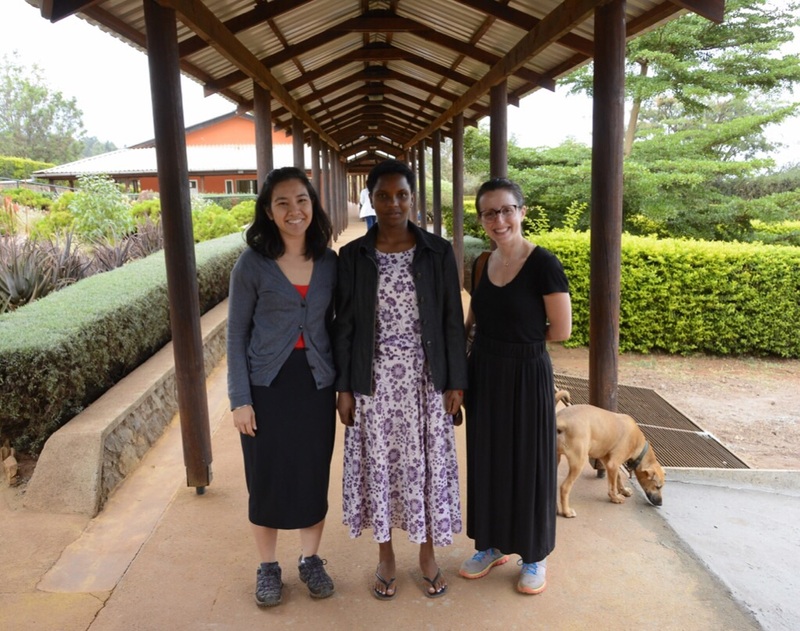 They will reinforce the previous work done with the EEG machine and epilepsy program and continue to bring state of the art epilepsy treatment to this very remote region of Northern Tanzania. And perhaps the biggest news of all that will help ensure our continued work in the coming years, along with strengthening the partnership between Penn and FAME, is that we will begin construction of a volunteer house to be primarily utilized by volunteers from Penn. The construction of this house, which has been a dream of mine for some time, was made possible through the generosity of Stephen and Liz Raynes. The Raynes House will accommodate up to eight volunteers and will be the largest of the volunteer houses currently on FAME’s campus. Stephen and Liz have followed our progress with the Penn Neurology Global Health Program at FAME over the past six years, and when it became clear that additional housing was needed for our continued success, they were eager to help and, in so doing, have become a huge part of the growing Penn/FAME family that is changing lives in Northern Tanzania. 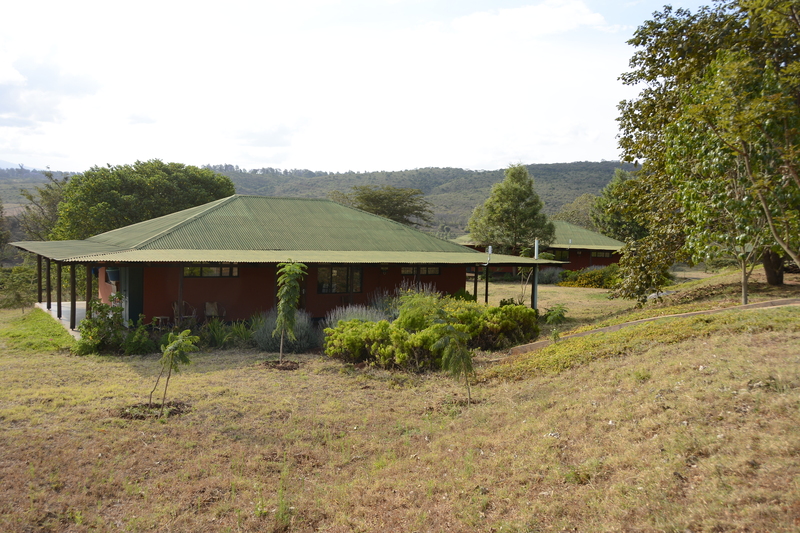 We currently plan to break ground this March with completion planned for October, though anyone who has worked in Africa is well aware that things don’t always go as anticipated. The Raynes House, though, is now a reality, and Stephen and Liz have earned a huge debt of gratitude from everyone involved with our program. On a final note, 2016 will be the year that we will host our second FAME fundraiser on Sunday, June 5, and which will be held in the Perelman Center at the University of Pennsylvania in the late afternoon/evening. Please mark your calendars as this will be an event not to miss. You will be able to meet with Frank and Susan who have become such an integral part of my life, as well as all the others who have accompanied me to FAME and discovered what successful global health can be. More details on the fundraiser will be available over the coming months. And most of all, I appreciate all of the support from readers of my blog and wish everyone a happy and healthy New Year.